Rebecca Makkai (born April 20, 1978) is an American novelist and short-story writer. Her first novel, The Borrower, was released in June 2011. 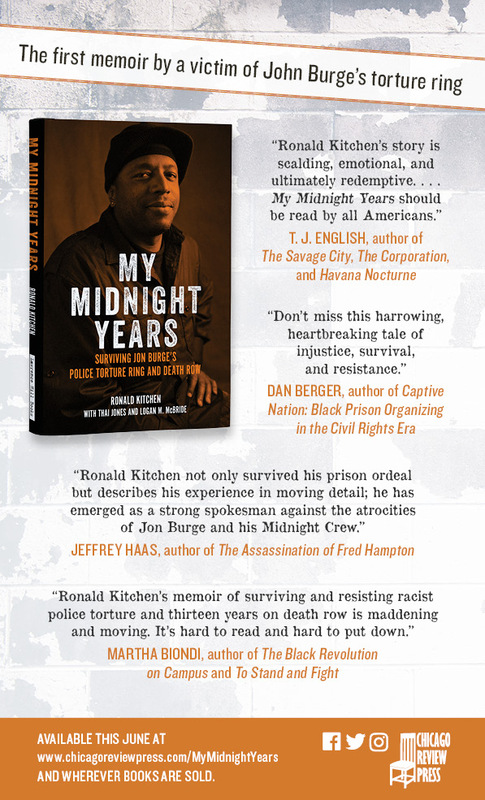 It was a Booklist Top Ten Debut, an Indie Next pick, an O Magazine selection,  and one of Chicago Magazine's choices for best fiction of 2011. 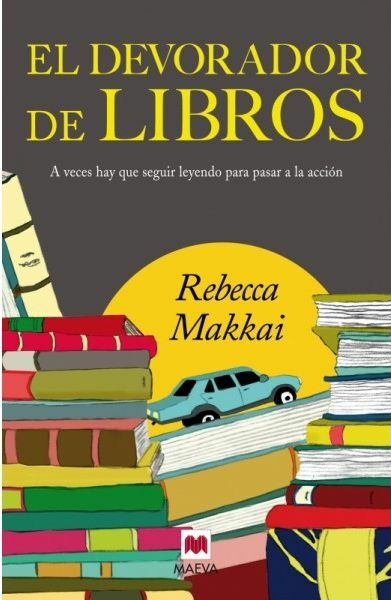 It was translated into seven languages.... 1/01/2011�� "Rebecca Makkai is the author of the short story collection MUSIC FOR WARITIME (Viking, 2015) and the novels THE HUNDRED-YEAR HOUSE and THE BORROWER. 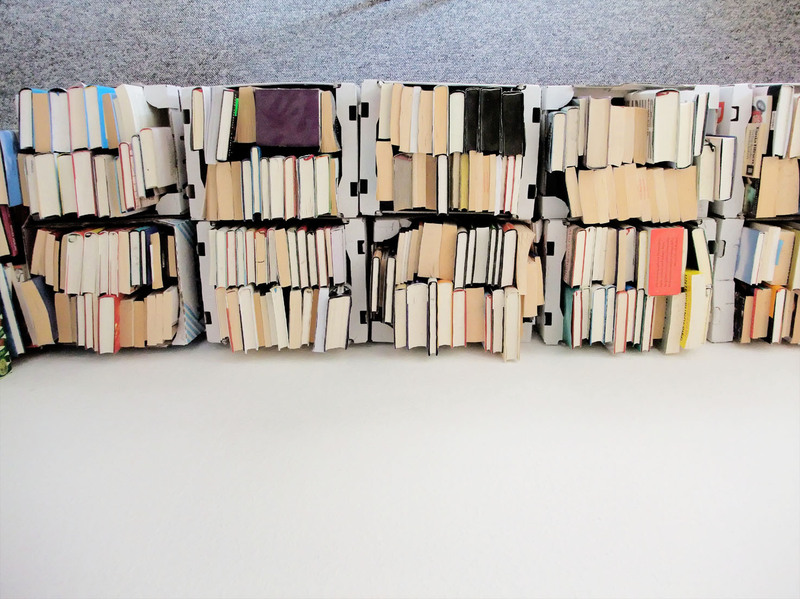 Her short stories have appeared in four consecutive issues of THE BEST AMERICAN SHORT STORIES (2008-2011). She lives in Chicago and Vermont." 1/01/2011�� "Rebecca Makkai is the author of the short story collection MUSIC FOR WARITIME (Viking, 2015) and the novels THE HUNDRED-YEAR HOUSE and THE BORROWER. Her short stories have appeared in four consecutive issues of THE BEST AMERICAN SHORT STORIES (2008-2011). She lives in Chicago and Vermont." 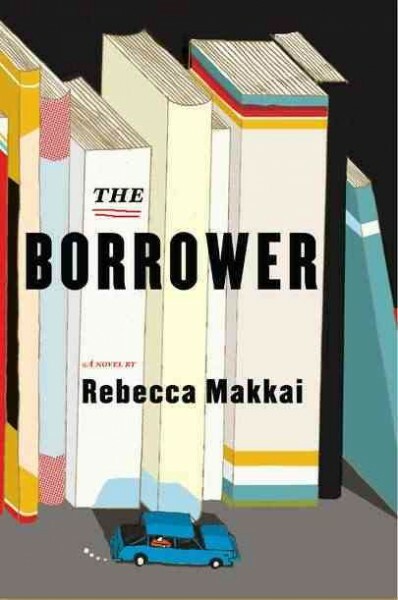 25/05/2014�� 'The Borrower' by Rebecca Makkai From the BLURB: In this delightful, funny, and moving first novel, a librarian and a young boy obsessed with reading take to the road. Rebecca Makkai is the author of The Hundred Year-House, The Borrower, and Music for Wartime. Her work has appeared in The Best American Short Stories , The Best American Nonrequired Reading, Best American Fantasy , Harper�s , Tin House , Ploughshares , Iowa Review , Indiana Review , Michigan Quarterly Review and New England Review , among others.